made by Alexandr Nesterov in Snezhnogorsk, Russia, from the opposite side of the fireball track, was carefully calibrated and taken into account in trajectory reconstruction. The fireball was very bright and was witnessed by many eye-witnesses in Russia, Finland, and Norway. The trajectory reconstruction, dark flight simulations and pre-impact orbit determination were done by Esko Lyytinen, Jarmo Moilanen, Steinar Midtskogen, Maria Gritsevich, Valery Lupovka, and Vasily Dmitriev. The initial mass of meteoroid was estimated to be about 500 kg. Based on the analysis of fireball observations it was predicted that part of the meteoroid survived atmospheric entry and reached the ground. Therefore, a meteorite recovery expedition was organized to search the calculated landing area. 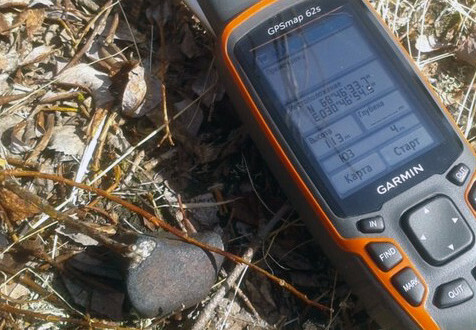 The international expedition participants were Alexei Ischenko, Tomas Kohout, Nikolai Kruglikov, and Grigory Yakovlev, logistically supported by Maria Gritsevich and Viktor Grokhovsky. 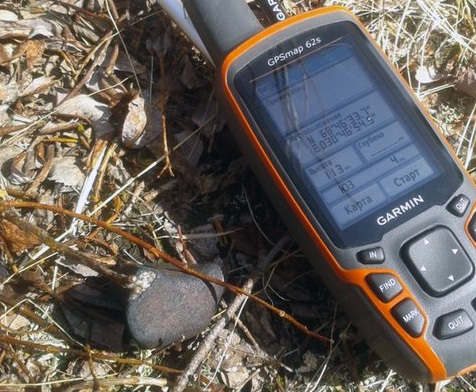 The 5-day expedition took place at the end of May following snow melt and preceding vegetation growth. 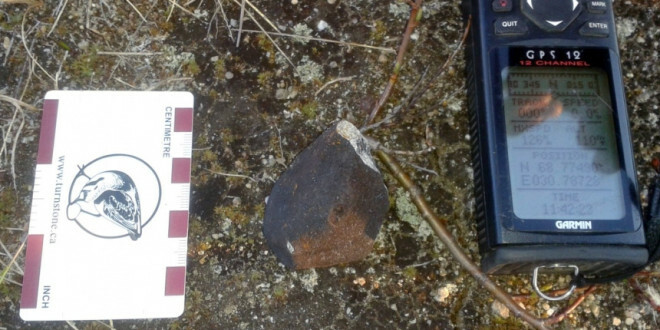 On May 29, 2014, a first 120.4 g meteorite fragment was found by Nikolai Kruglikov on a local forest road within the predicted impact area. 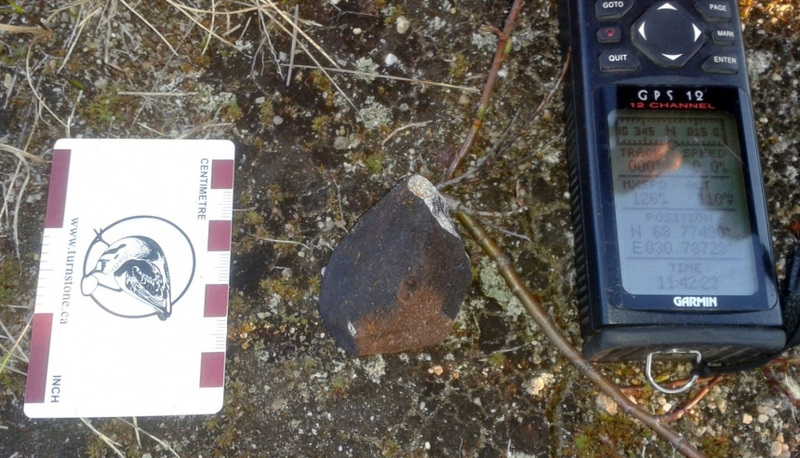 A second 47.5 g meteorite fragment was found by Alexei Ischenko nearby on the following day. The name Annama is after a nearby river which is the closest landmark to the find location. 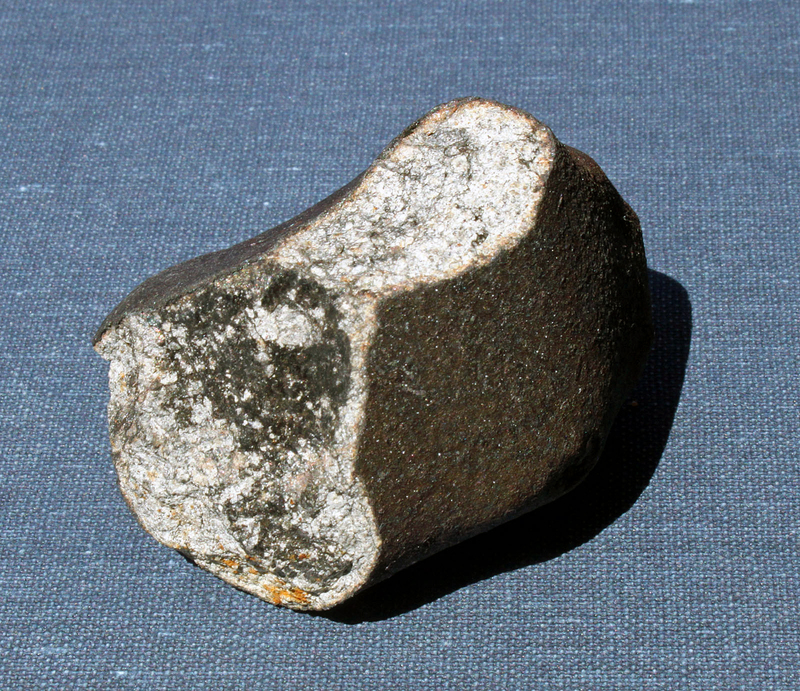 Two subsequent expeditions did not lead to recovery of more meteorites. 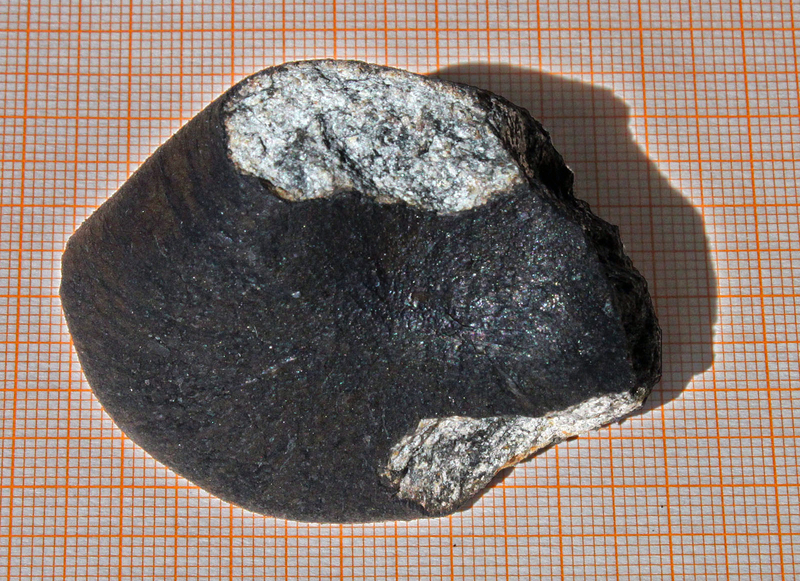 Physical characteristics: The 120.4 g meteorite is ~70% covered with black fusion crust, with apparent stream lines on one side. The fresh surface is bright with abundant thin dark impact melt veins. 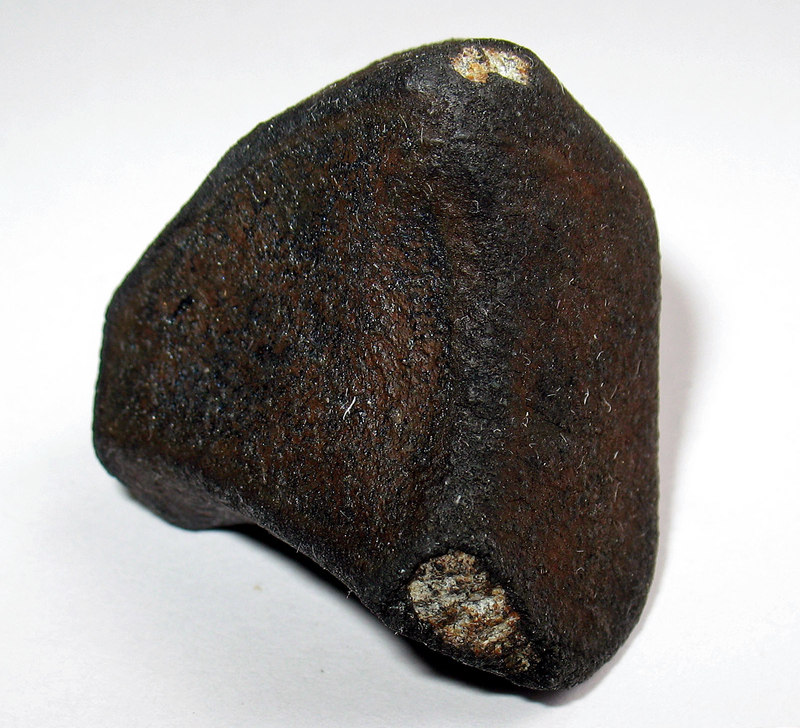 The 47.5 g meteorite is fully covered with dark fusion crust. 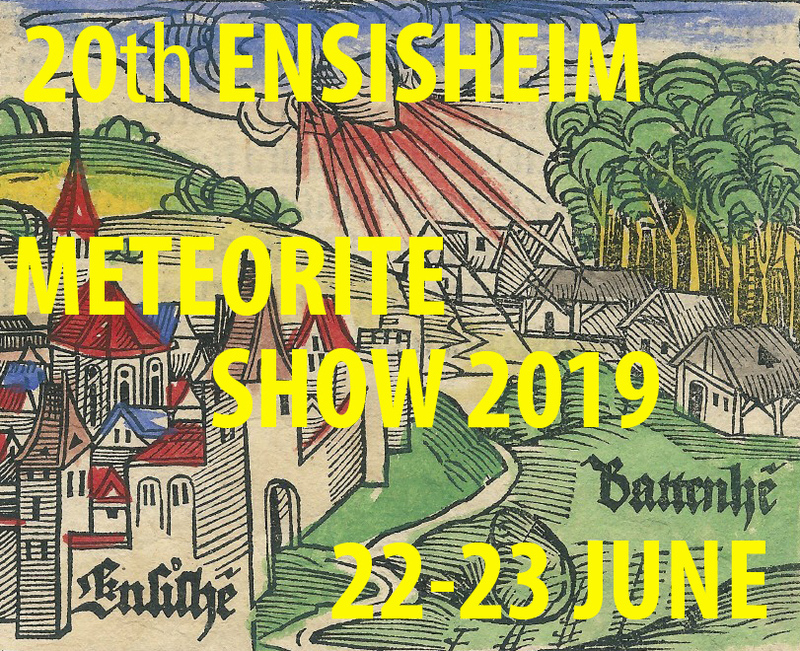 Bulk density of both meteorites (measured with modified Archimedean method using glass beads) is 3.5 g/cm3, grain density of both meteorites (measured with gas pycnometry) is 3.8 g/cm3. Resulting porosity is 5-8% (values measured by T. Kohout and M. Gritsevich, UHelsinki). Bulk density of the second meteorite (measured with Archimedean method using ethanol) is 3.6 g/cm3 (values measured by G. Yakovlev at UrFU). 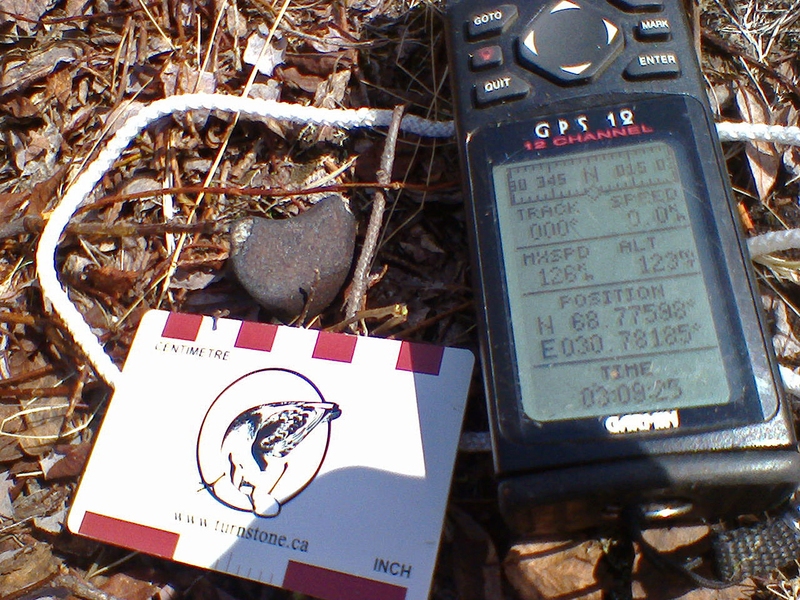 Magnetic susceptibility of both meteorites is log χ = 5.4 (χ in 10-9 m3/kg, measured by T. Kohout and G. Yakovlev). Petrography: Classification (J. Haloda, P. Halodova, CzGS) Thin sections show a recrystallized fine-grained granular texture. 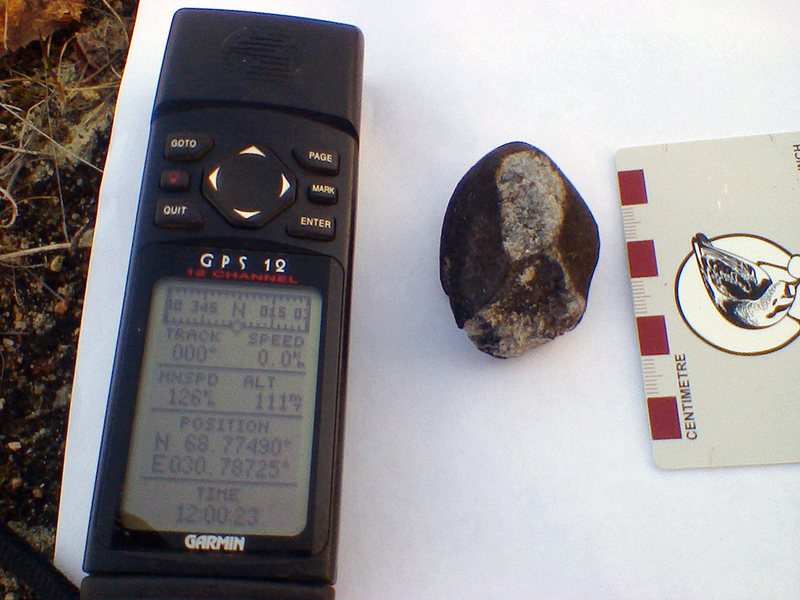 Chondrule shapes are readily delineated. Irregular fractures in olivine and undulatory extinction of olivine and plagioclase indicate a shock stage of S2. Thin veins of impact melt are also present. 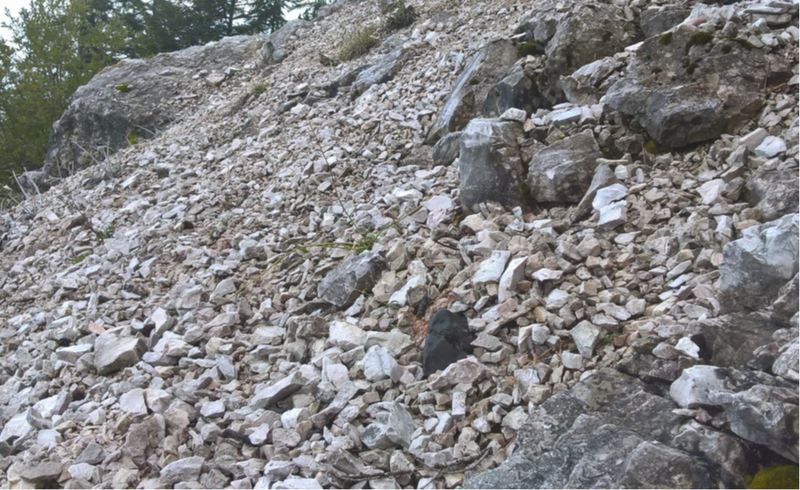 Geochemistry: EPMA results (J. Haloda, P. Halodova, CzGS ), Olivine Fa18.6±0.3 (N=60) and low-Ca pyroxene Fs16.6±0.2 and Wo1.26±0.26 (N=65). 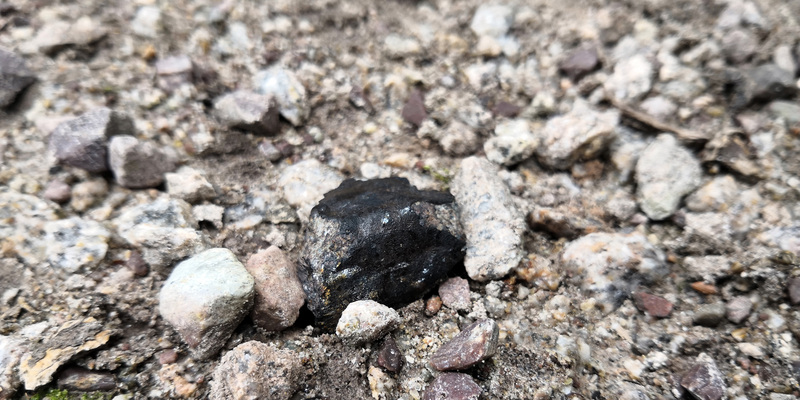 Also present are diopside (Fs6Wo46), plagioclase (Ab80An14Or6), chromite, chlorapatite, merrillite, troilite, kamacite, taenite and tetrataenite. Classification (J. Haloda, P. Halodova, CzGS), Ordinary chondrite, H5, S2, W0. Specimens: 120.4 g main meteorite was divided into a 98.4 g type specimen (UrFU), 6.2 g cut-off (Vernad), 2 thin sections (Vernad and LTKM) and several smaller (below 1 g) fragments (UHelsinki). 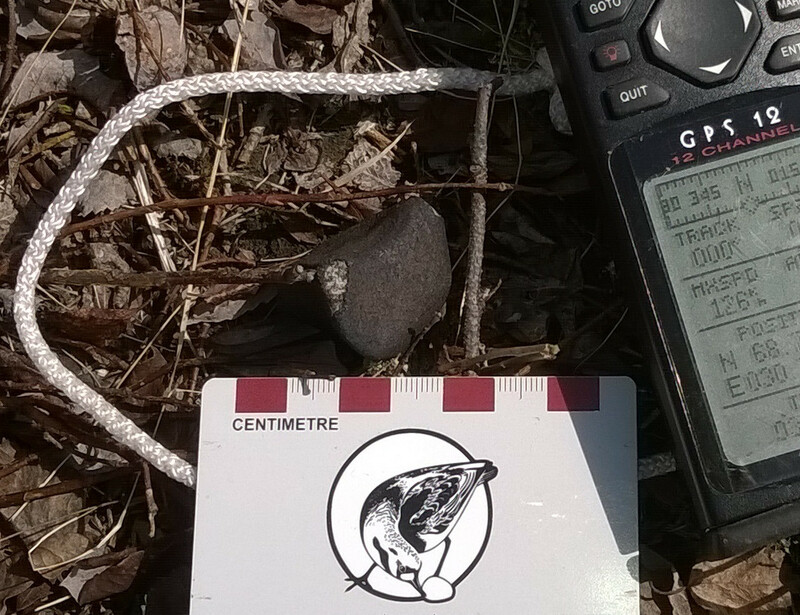 Second 47.5 g meteorite was divided into 40.0 g and 6.6 g fragments, both located in UHelsinki.